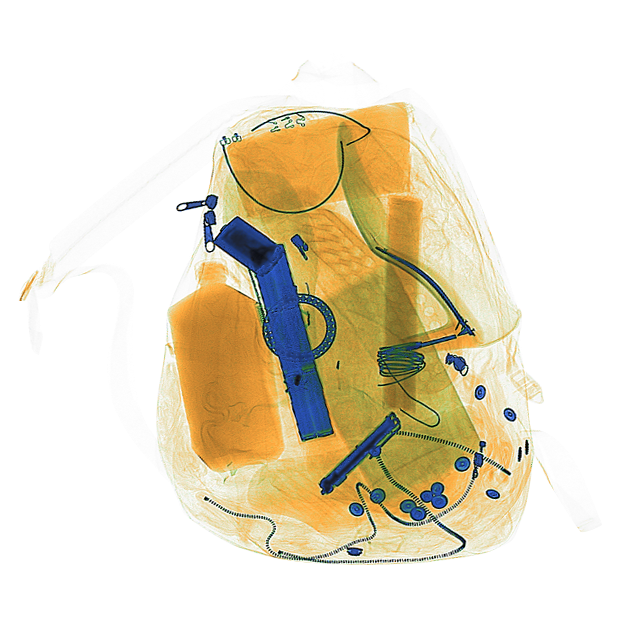 Advanced checkpoint screening solutions from Rapiscan® Systems delivers best-in-class image quality at high throughput - allowing effortless identification and detection of explosives, weapons and contraband. The revolutionary design of Rapiscan® Systems hardware combined with our industry-leading detection software enables unparalleled threat detection and higher operational availability to ensure checkpoint operations run smoothly and consistently. 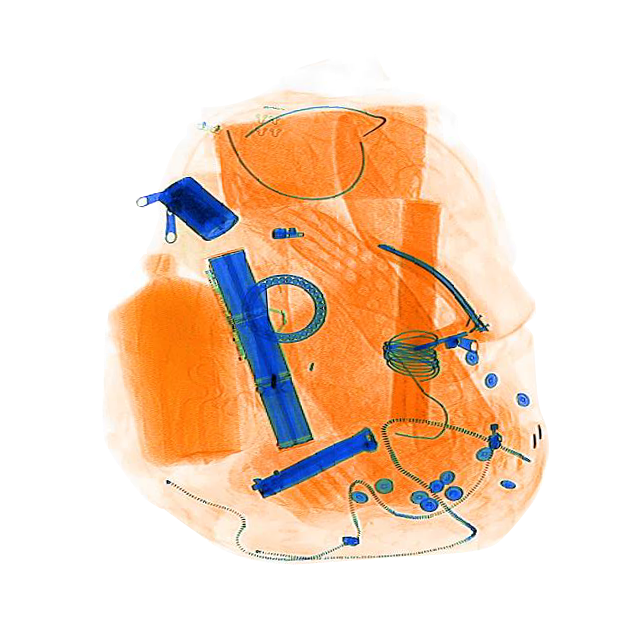 Our baggage and parcel screening systems are equipped with advanced, real-time detection alert algorithms for explosives and narcotics to provide our customers with the best operator assist technology in the industry. Four of Rapiscan® Systems advanced screening solutions are designed using the same foundational imaging technology. Though applied differently, we believe that all of our baggage and parcel screening solutions should meet the same quality and standard of excellence. Fill out the form below to contact one of Rapiscan® Systems security experts. We look forward to discussing how we can help enhance your baggage or fast parcel screening operation.